THIS IS IT. 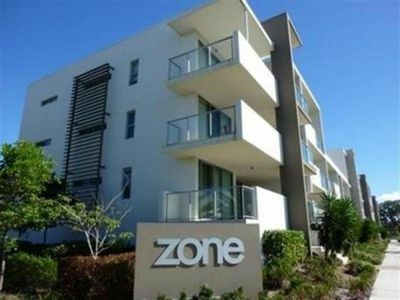 THE APARTMENT IS READY TO MOVE INTO OR READY TO LEASE OUT WILL LET FOR $400-$450.00 PER WEEK. 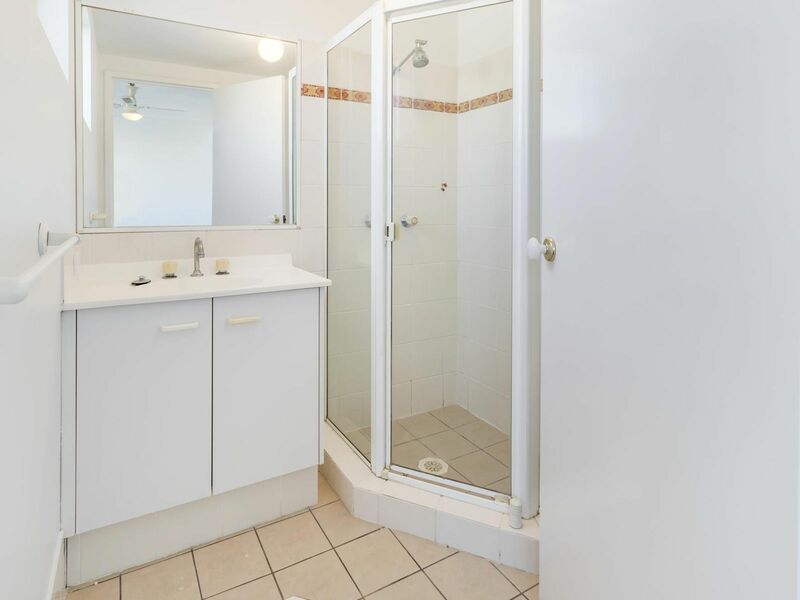 BRIGHT AND AIRY,THIS IS A LARGE 2 BEDROOM ENSUITE APARTMENT. NEW CARPET AND FRESHLY PAINTED. 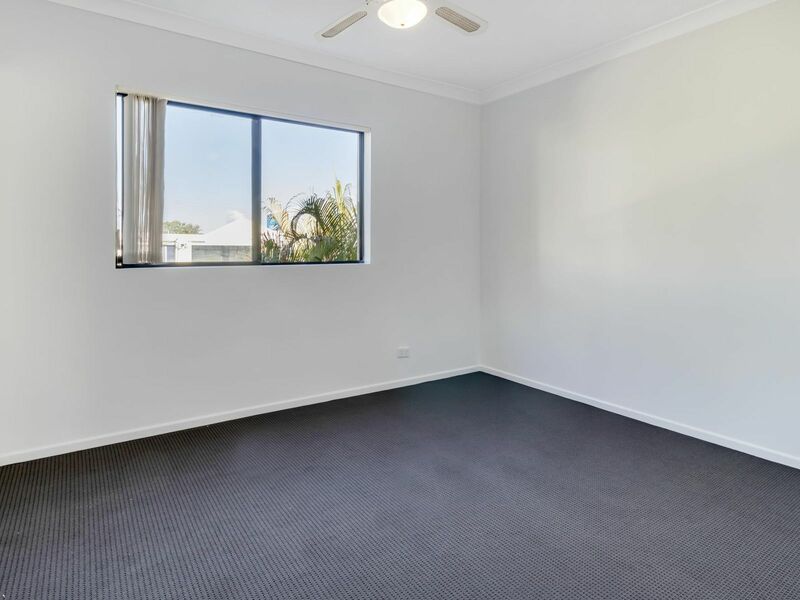 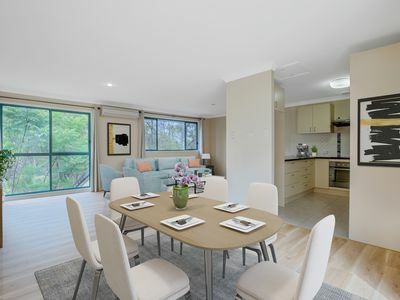 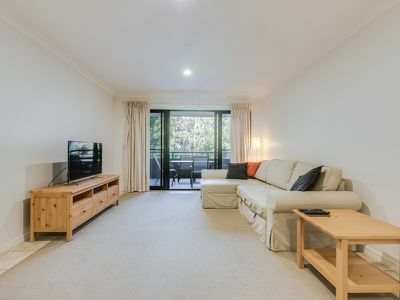 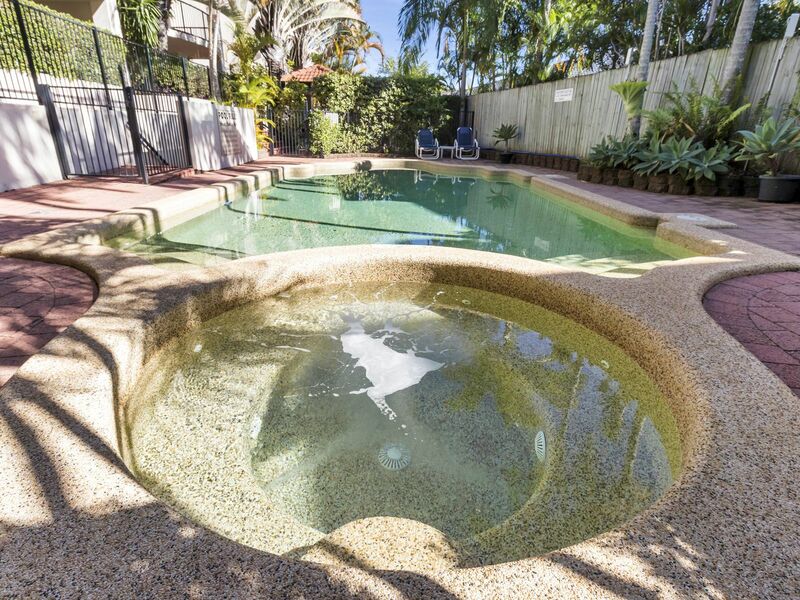 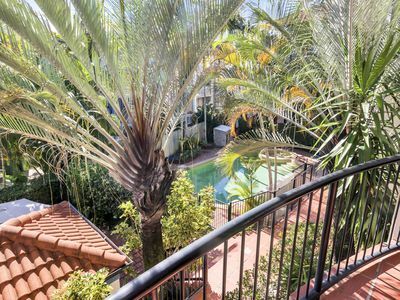 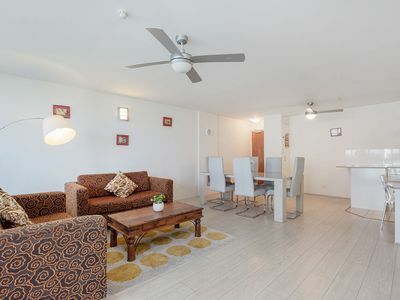 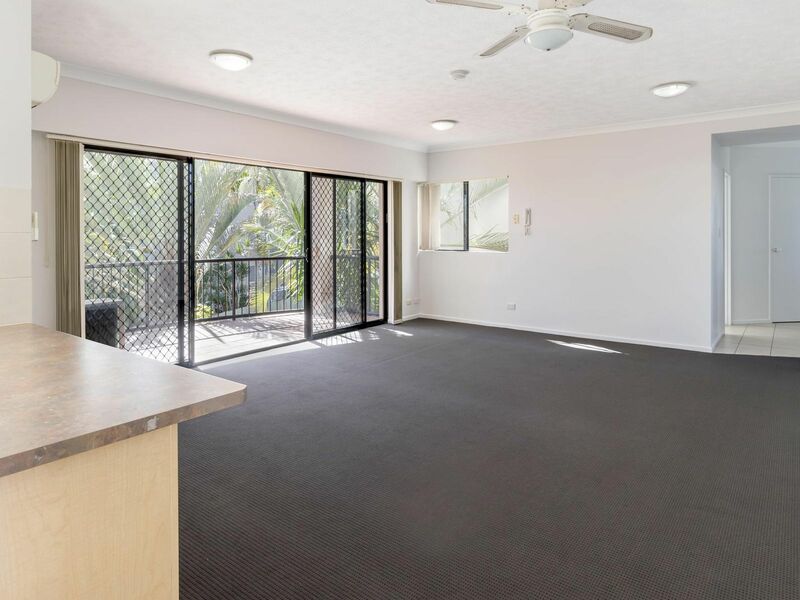 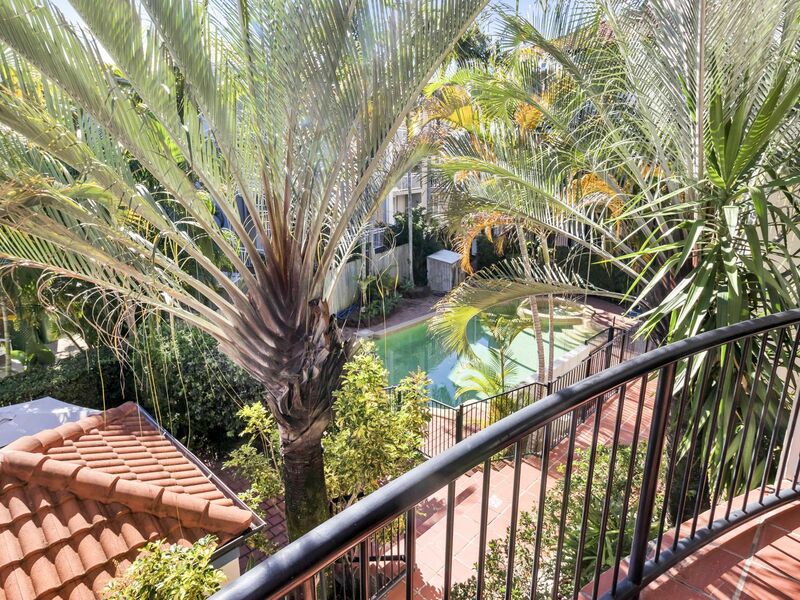 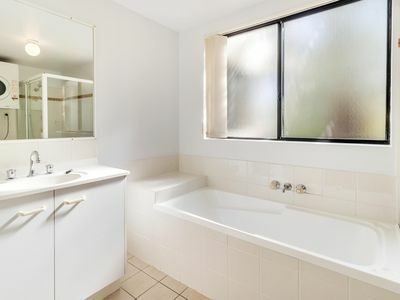 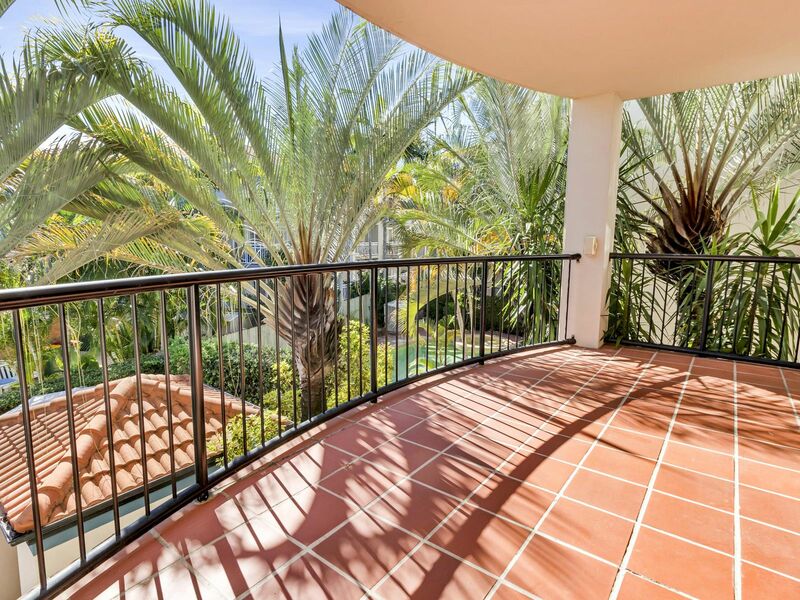 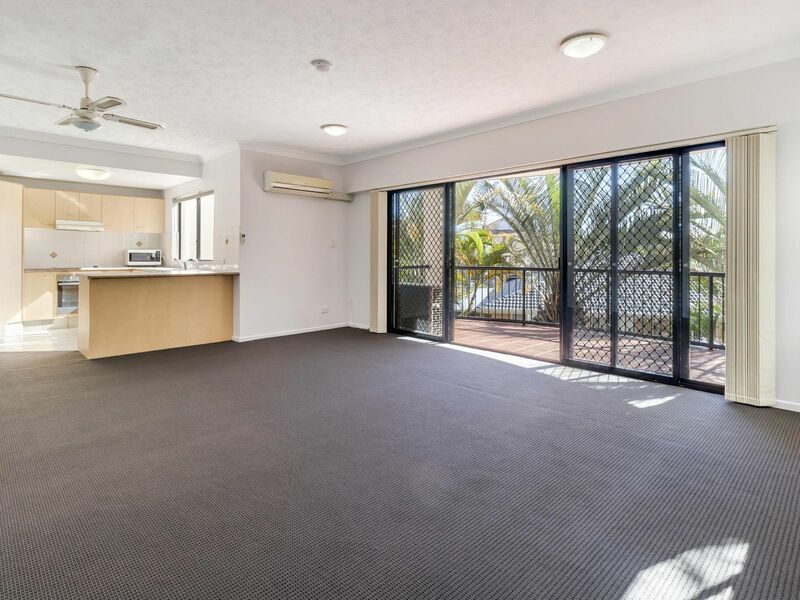 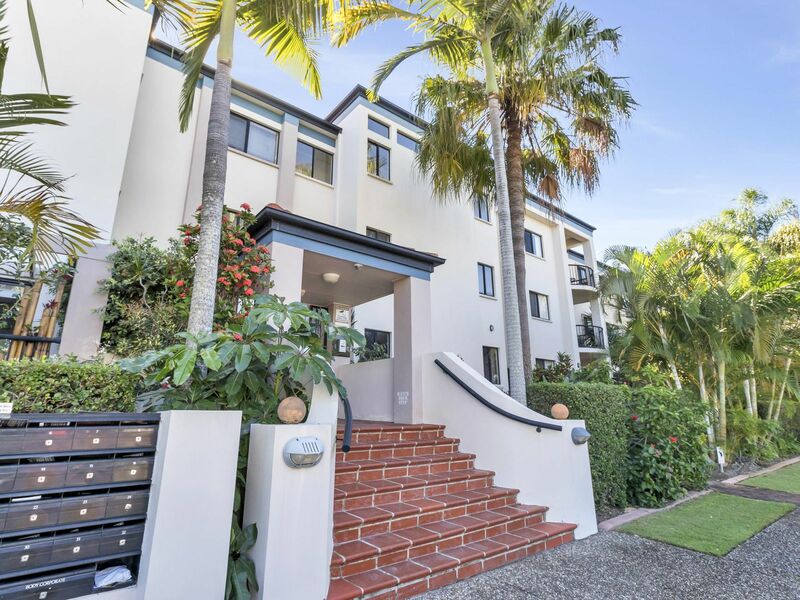 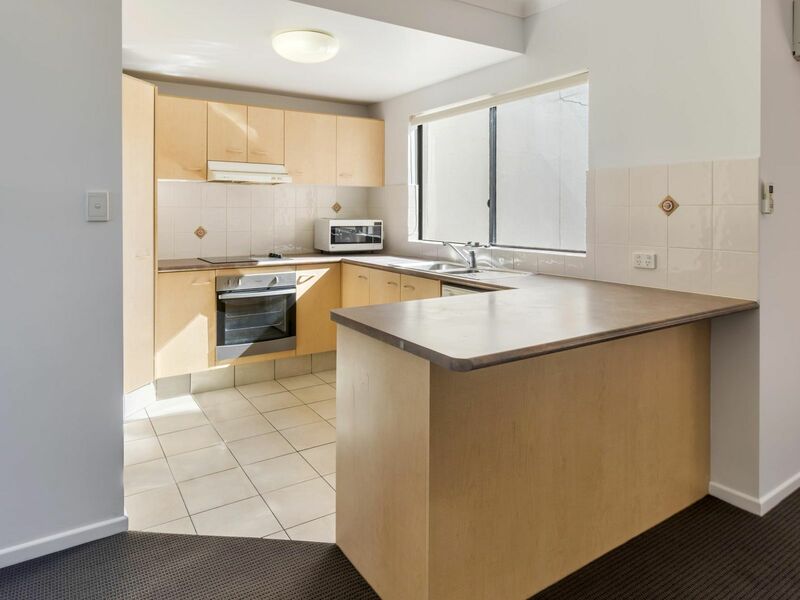 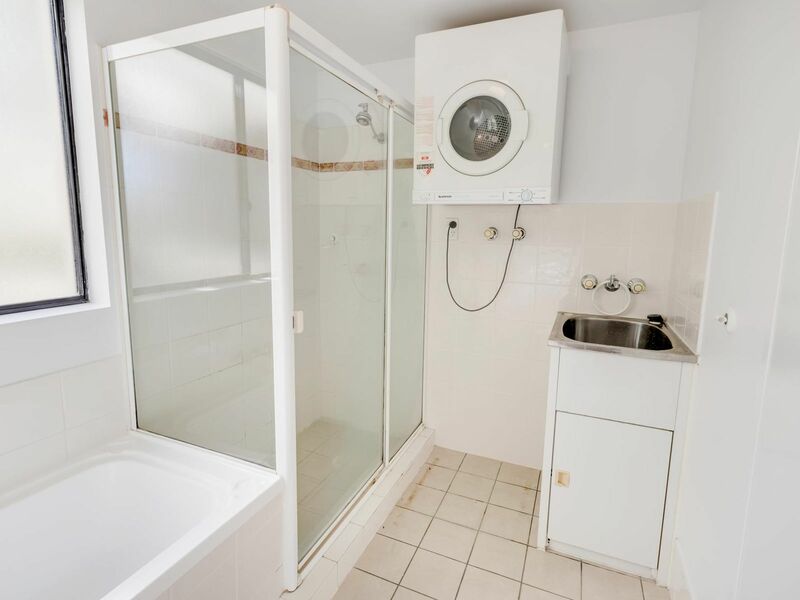 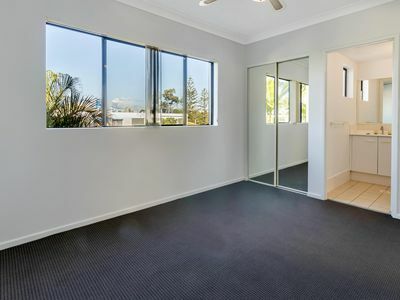 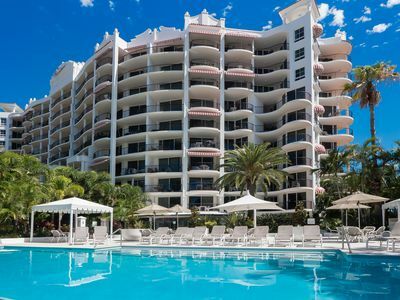 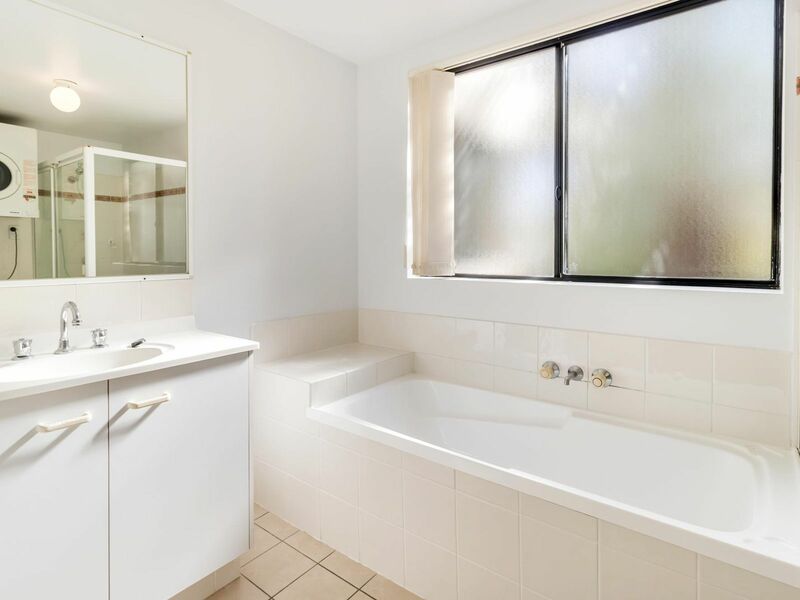 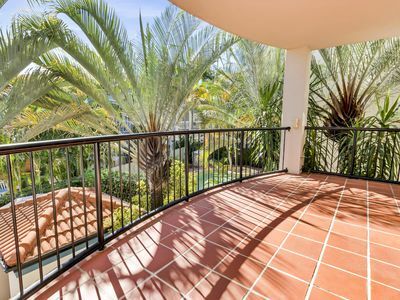 THIS APARTMENT IS CLOSE TO EVERYTHING,SHOPS,BUS,RIVER AND SURFERS PARADISE. THE OWNER IS IS VERY KEEN TO SELL.